Are you going to be in Las Vegas for Hacker SummerCamp 2018? 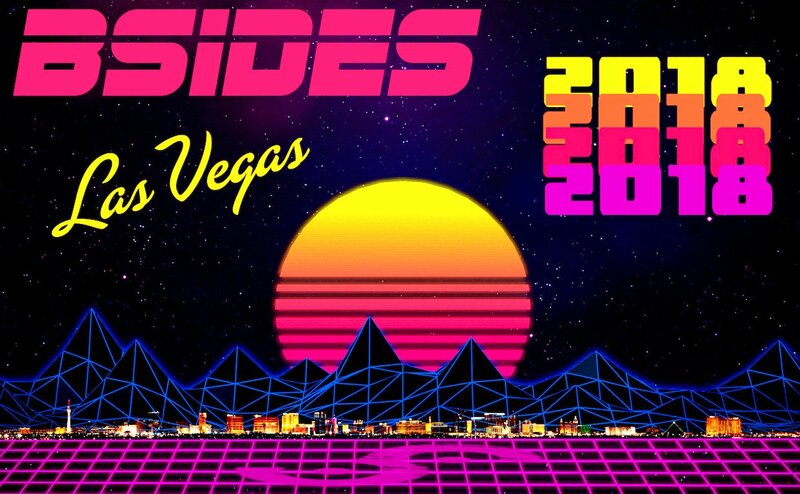 Going to BSides Las Vegas this year? Want to see the InformerSecurity team? Wanna hear us say words? Feel free to stop by the Proving Grounds on August 8, 2018 at 1700 for a talk on PowerShell, Antivirus engines and some shortcomings in Antivirus detection mechanisms that can allow some interesting objects and commands through.